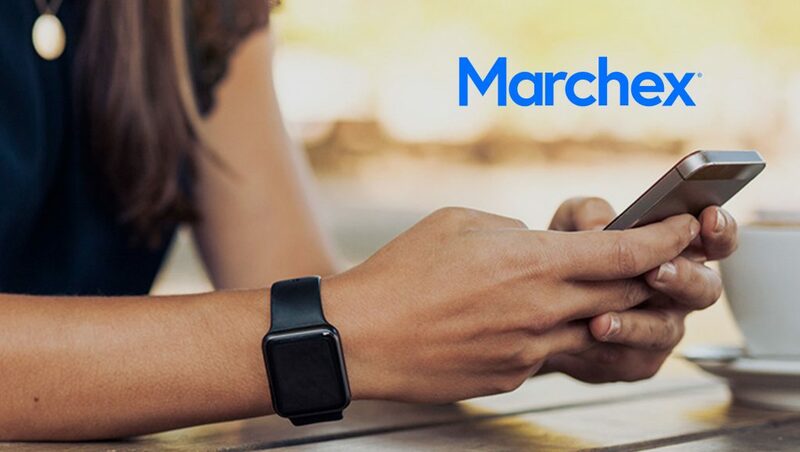 Marchex, a leading provider of call analytics that drive, measure, and convert callers into customers, announced new research today that suggests businesses should not only plan for an increase in e-commerce sales this Cyber Monday, but also prepare for a spike in inbound calls. 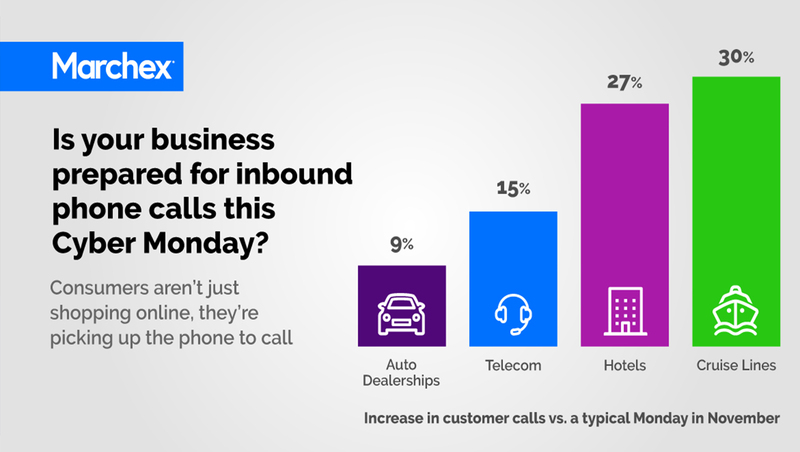 While calls are not traditionally top-of-mind when preparing for one of the busiest digital shopping days of the year, phone calls play a significant role to help drive sales opportunities and increase revenue. 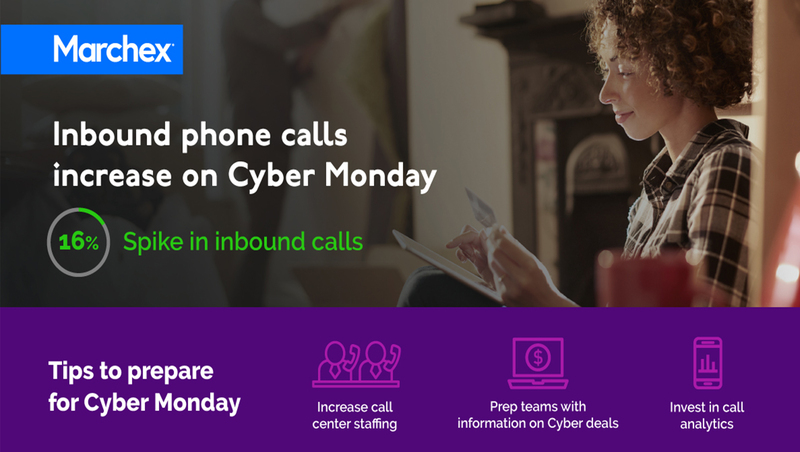 Based on an analysis of more than a half million calls from consumers to businesses in November 2016, the Marchex Institute found that businesses experienced a 16 percent increase in inbound phone calls on Cyber Monday compared to average Mondays in the same month. The data also revealed that abandoned calls increased by 11 percent on average on Cyber Monday, suggesting that companies did not adequately staff call centers. As a result, they missed out on significant sales opportunities on one of the biggest shopping days of the year. The research also suggests that consumers aren’t just shopping for toys or electronics on Cyber Monday – they’re also planning holiday travel and time off in the New Year. Cruise lines and hotels experienced significant spikes in call volumes on Cyber Monday, with increases of 30 percent and 27 percent respectively. Still, despite the potential revenue opportunities, cruise lines and hotels seem unprepared to manage the increase in calls. Abandon rates were 30 percent higher for both cruise lines and hotels, compared to a typical Monday in November 2016. An overall uptick in call duration for cruise lines suggests that customers were placed on hold for too long and ultimately abandoned the call. “While businesses go through significant efforts to optimize their websites for Cyber Monday and the holiday season in general, they are neglecting a key channel that is incredibly important to consumers when it comes to interacting with brands. The data is clear: customers prefer to buy on their own terms, not the terms of the brand. 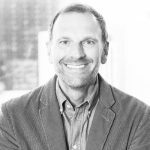 It’s crucial for brands to invest in their frontline phone teams, operations centers, and call analytics technology to maintain the highest level of customer service, and ultimately increase revenue,” said Guy Weismantel, EVP of Marketing at Marchex.